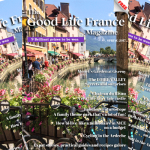 The Good Life France Magazine May 2015 newsletter from France! It is free to read and subscribe and of course it’s free to share (which I’d love you to do!). This issue is our biggest yet and it’s an absolute visual feast. 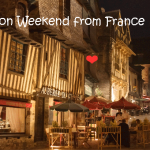 100 pages packed with great features and fabulous photos from all over France including Champagne, Brittany, Bordeaux, Saint Emilion, Rouen and more. 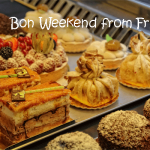 There are contests galore, delicious recipes, practical advice for expats or those dreaming of making the move and a great French language video lesson from Comme Une Francaise which had me practicing and laughing out loud – ca roule ma poule! You can read it online or download a PDF version in seconds. 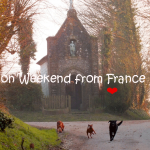 So instead of a bon weekend from me – I wish you a bon week ahead and I hope very much that you enjoy this latest issue of The Good Life France Magazine (you can see all the archived issues here!). 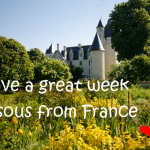 Bisous from France, back at the weekend!